Photos courtesy of the Ironbridge Gorge Museum Trust. 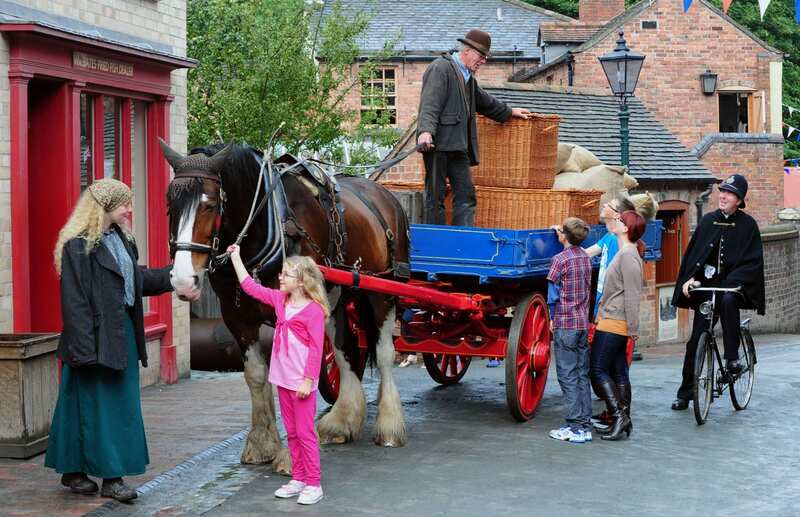 Step back in time to the days of the Industrial Revolution at the Ironbridge Gorge Museums in Telford and immerse yourself in what life was like in the 18th and 19th centuries. Clustered around the magnificent River Severn Valley, there are ten different museums that you can explore, each one a fascinating glimpse of how people lived and worked back in those bygone days. One of my favourite places to visit is Blists Hill Victorian Town. Here you’ll find cobbled streets, authentic Victorian shops and houses, a Victorian bank and tea shop, there’s even a Victorian public house. You can chat to ‘real’ Victorian people, take a ride on a horse and cart, go for a long leisurely walk or enjoy the wonderful traditional fairground. Each of the museums offers something different to discover. In the listed buildings of the Coalport China Museum you can see examples of the beautiful and famous Coalport and Caughley china. There’s always demonstrations and activities going on with plenty to occupy the children too. For example during the February school half-term (16th-20th February) there’s a celebration of the Chinese Year of the Goat with Oriental themed family workshops and activities. You’ll be able to decorate your own Chinese design on a clay plaque or try your hand at sculpting a goat, dragon, pagoda or lotus blossom from clay. You can also paint a delicate china flower or fridge magnet, or join in paper based activities. Check the website for details of these drop-in activities. 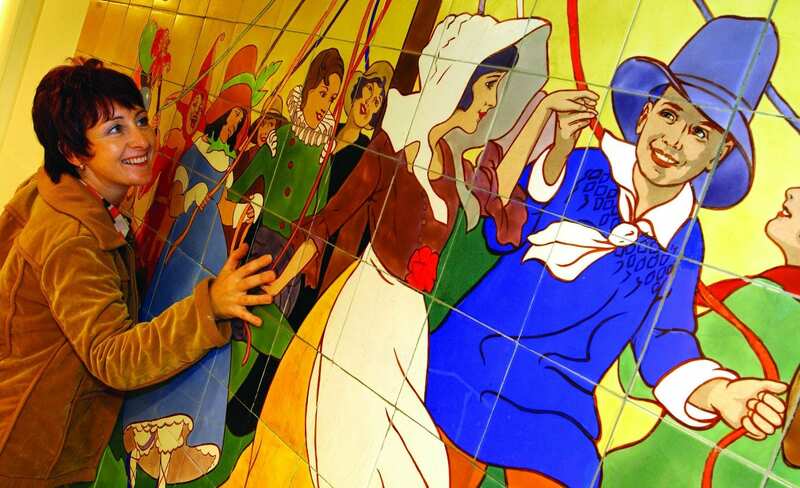 Over at the Jackfield Tile Museum which was once at the heart of the world tile industry, you can explore the National Collections, wander through the gas-lit trade show rooms, talk to experts and even have a go at designing your own tile. Take time to visit the Darby Houses which were once home to the old ironmasters. Here you can see Abraham Darby’s original furnace where the Industrial Revolution began. 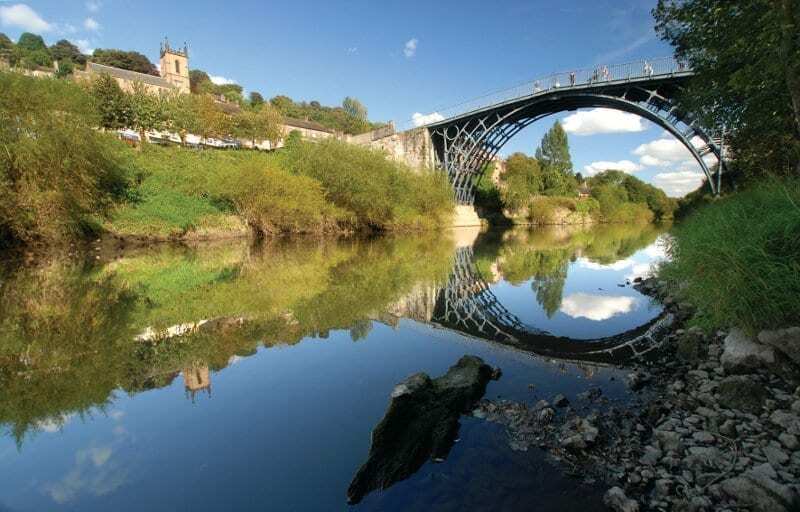 Other museums nearby include the Coalbrookdale Museum of Iron which celebrates the early iron industry and the Museum of The Gorge which explains the area’s importance. 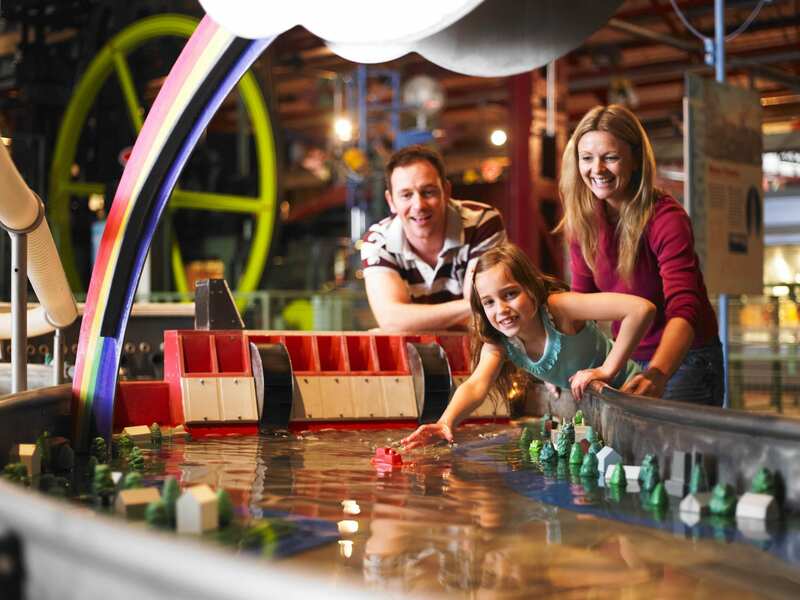 Then let your imagination go wild as you play with the huge interactive exhibits at Enginuity. Here you can test your reaction against the speed of a robot, generate power from water or pull a 10 ton locomotive by hand. I’ve tried and it is actually possible! 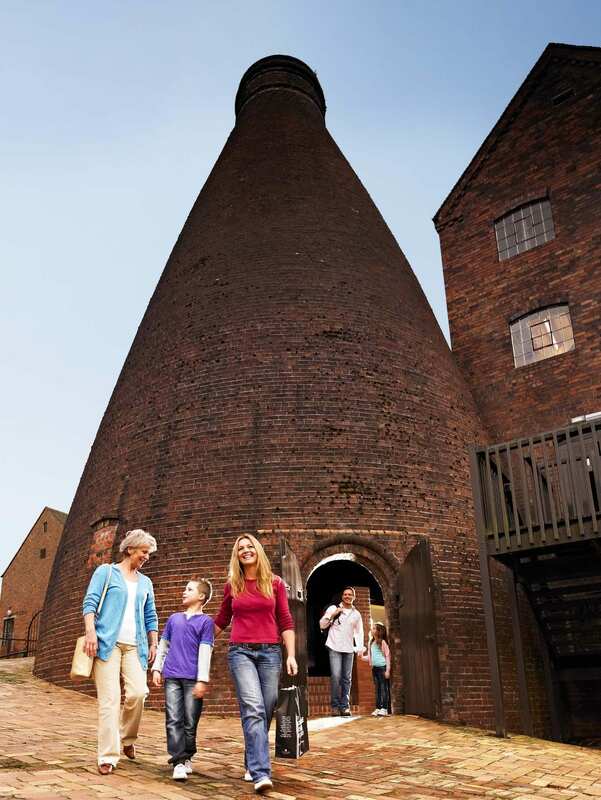 More unusual attractions are the 900-metre Tar Tunnel, where you can don a hard hat and see the tar seeping slowly from the rock, and Broseley Pipeworks which is a wonderfully preserved time capsule that has changed little since the workers left in the 1950s. Finally cross the world’s first Iron Bridge, enjoy the stunning views of the valley and let your imagination drift back to what life was like around 300 years ago when industrial development first began. 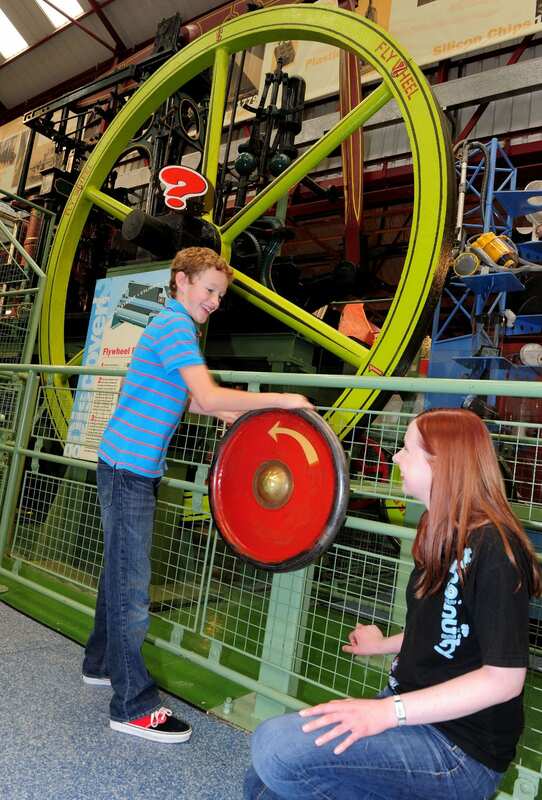 Check out the Ironbridge Museum’s website for opening times and admission prices. Be sure to look at their great value Annual Passport Ticket that allows entry into all ten museums and is valid for twelve months with unlimited return visits. For further information, contact the Ironbridge Tourist Information Centre on Tel: 01952 433 424 or visit www.ironbridge.org.uk.